What do the US, Canada and Lithuania have in common? 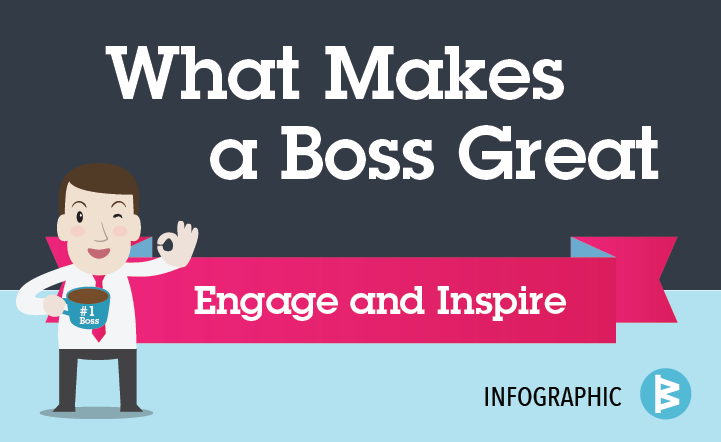 We all celebrate Boss’s Day, according to Wikipedia and Hallmark anyway. So managers, cheers to you! Study after study has shown that when you’re great at your job it turns into high employee engagement, which in turn leads to higher profits, better customer service, and happier and healthier employees. Managing is hard work, no matter what level of management you’re at. There are expectations to meet from above and below, and plenty of pressure. Driving accountability and delivering results aren’t easy (in fact, most managers experience higher stress than non-managers and it increases the more senior they are). Engage and inspire their teams — Communicate consistently and often how employees’ work contributes to the organization’s strategic goals and initiatives. Provide coaching and feedback — Over 70% of employees believe their performance improves with feedback, and 75% of Millennials want more coaching. Recognize and reward people for accomplishments — Over 80% of employees say that recognition is more important than compensation to them. It increases motivation and keeps valued employees contributing to the organization longer. Set goals and hold people accountable for achievement — When employees have written goals, the likelihood they achieve them increases 46%. When they have written and transparent action commitments, achievement jumps to 64% and adding regular status reports they achieve their goals 76% of the time. Get the tools and training they need to be more skillful and consistent — Recognize that managing people and results — especially over distance — is a real work. Great managers build their own skills and find the most efficient ways to communicate goals, get transparency and drive accountability. 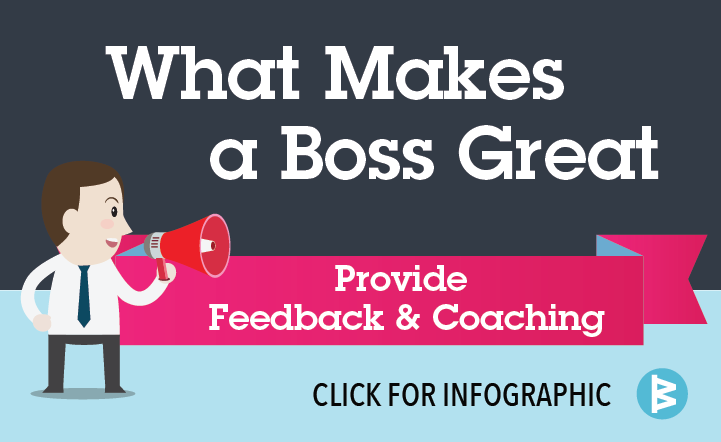 While finding time to provide feedback, tie work to goals, and coaching may seem tough, just remember that it makes a real difference in people’s motivation and lives, and helps makes you the awesome boss you are!